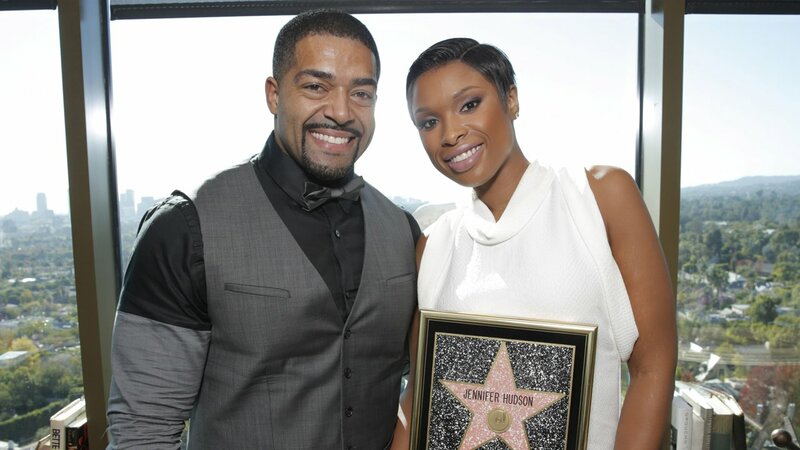 Jennifer Hudson and David Otunga have split after 10 years. A representative for Hudson provided CNN with a statement Friday, saying the pair "have been in the process of ending their relationship for a number of months." "Yesterday, Jennifer requested and received a protective order against her ex-fiancé," the statement read. "Jennifer's actions are solely taken in the best interest of their son. Please respect her privacy at this time." An attorney for Otunga told CNN his client "has never abused or harassed Ms. Hudson or their son." "He wants to make it very clear that he denies each and every allegation contained in that petition. Mr. Otunga is now and has always been the primary caregiver of the parties' son," the statement read. The couple had been dating less than a year when Otunga proposed to Hudson in 2008. In 2012, he told Wendy Williams that Hudson first noticed him when he appeared on the VH1 reality series "I Love New York 2," on which he was known as "Punk." "I started doing a lot of interviews after the show wrapped and made friends with a couple of people," he said. "Next thing you know, (one of his friends) says 'Hey, you should meet my friend Jennifer.'" Tragedy struck soon after their engagement when Hudson's mother, brother and 7-year-old nephew were murdered by her sister's former husband. The singer told Ebony magazine Otunga saved her life because she traveled to see him and wasn't at her mother's Chicago home when the murders occurred. "I flew out to see him," she said. "That's why I'm still here. I've never said that before, and I can't believe I just said that now." The couple welcomed son in 2009 but never married. Otunga, who graduated from Harvard Law School, went on to become a professional wrestler. Hudson, who is currently a coach on NBC's "The Voice," told Essence magazine last year that she was in no hurry to become a bride. "It's about timing," she said. "I am in no rush at all."